Boundary stone. Mid C18. Ashlar. 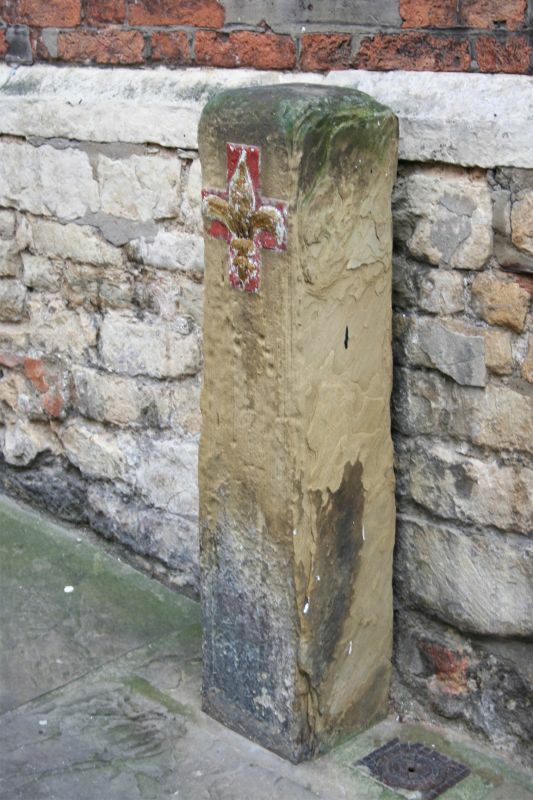 Tapered square pillar approx. 1m high, with the City arms on the west face.